Money comes and goes in our hands every time. It is earned and being spent again and again. What we should know is how to track our expenses. Big companies also track their expenses since large amounts of money is being invested and earned back in a circular cycle. There has to be a report about it that summarizes all the expenses made. 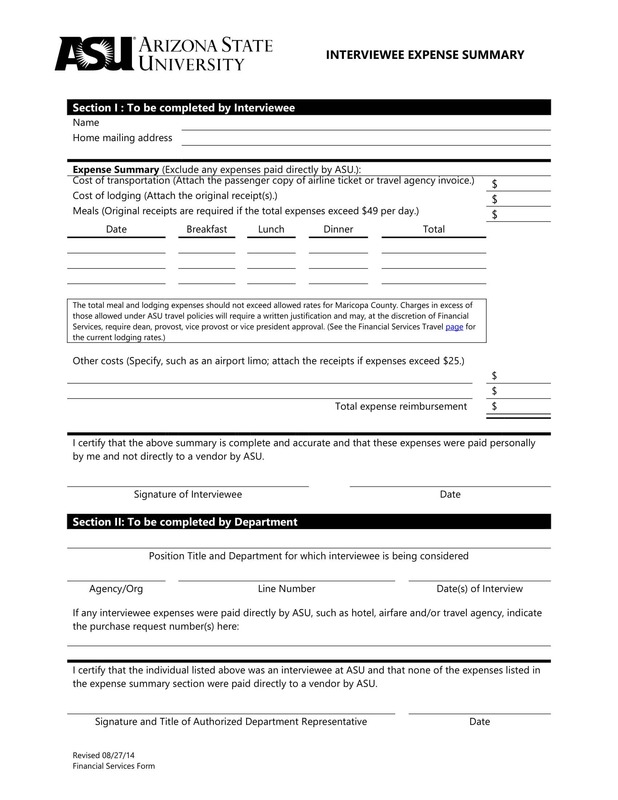 In doing so, employees must write an expense summary report. 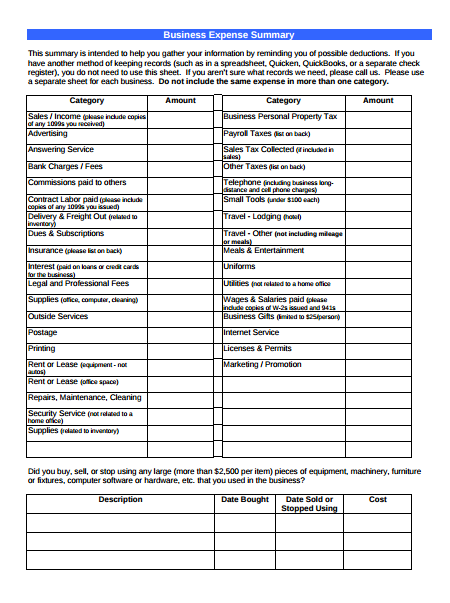 What Is An Expense Summary? 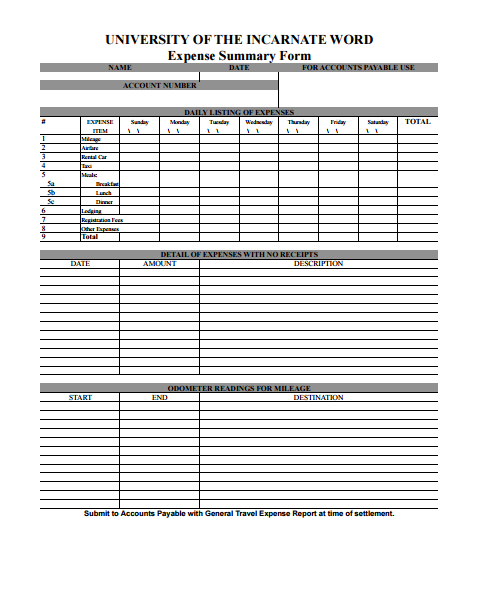 An expense summary is a condensed report on the company’s expenses produced in a monthly, quarterly or yearly basis. It is used to determine the amount of money a certain area of the company needs for its projects and other activities. One reason for maintaining this kind of report is for accuracy purposes. Money is a heavy matter to talk about. Any dispute about it would surely blow up. You may also see investment summary templates. 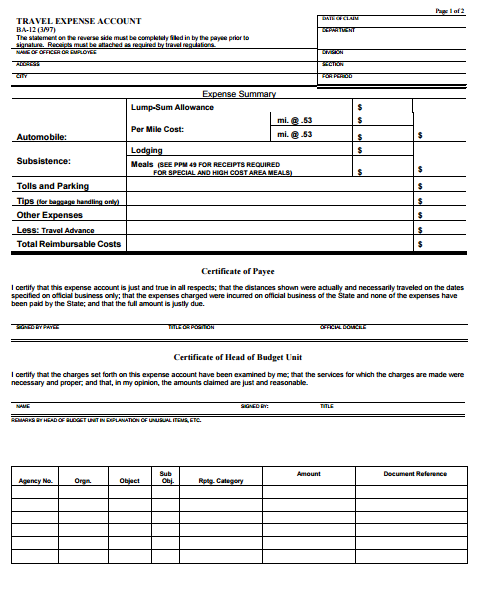 The detailed log of expenses recorded by an employee and submitted to the employer are used for three purposes. First is for reimbursement. 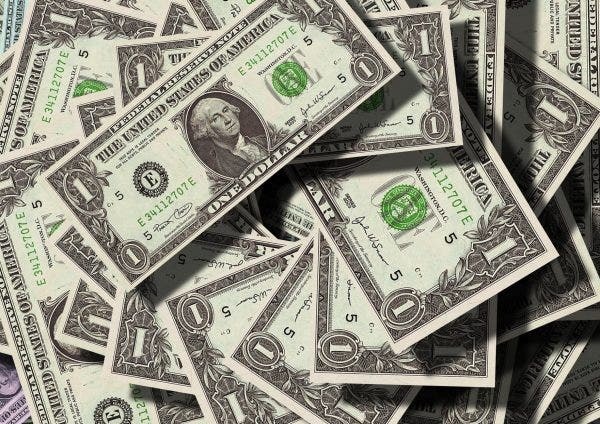 Some employees have spent their money in order to buy something needed for the company. This has to be reimbursed since they used their personal money. Second is for tracking the money spent. It is important for business owners to track where the money goes. It will be questioned by the higher ups and can be a ground for corruption. 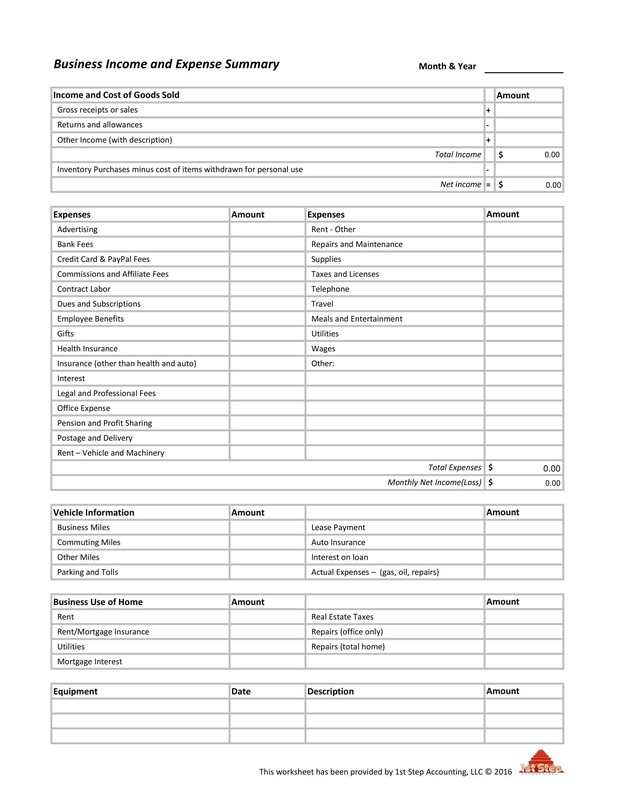 Third, the expense summary can be used as a reference for business owners. They go back to it to see which departments need a lesser budget to increase profits. You may also see executive summary templates. There are three types of expenses. The fixed expenses are those that required to be paid every month such as rent, loan payments, car insurance, and mortgage. The second one is variable expenses. These are the kinds of expenses that can change every month. These include food and entertainment. Lastly, periodic expenses are those that don’t occur on a regular basis such as shopping and impulse buying. You may also see meeting summary templates. 1. Put category on expenses. 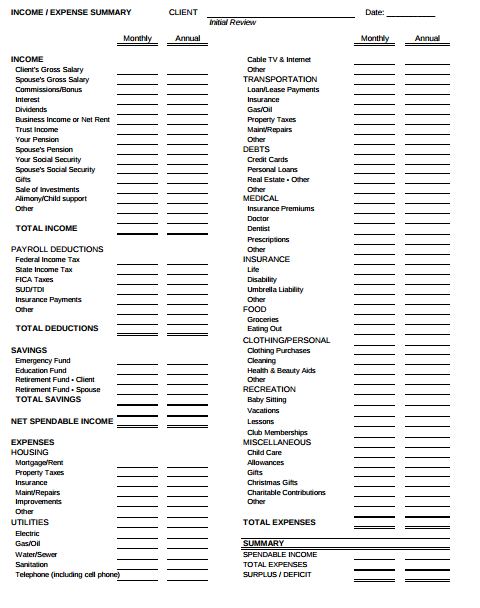 Categorize your expenses so you would know the things worthy to spend on. Basic expenses like food should be allotted a huge money while your morning Starbucks coffee can be curbed down a little. You may also see project summary templates. 2. Writer down expenses on a notebook. Your notebook can do so much wonder when it comes to tracking expenses. Record everything in it and you will see how much of your spending habit has changed. See to it that you are consistently writing down your expenses for a month. It could go a long way from there. 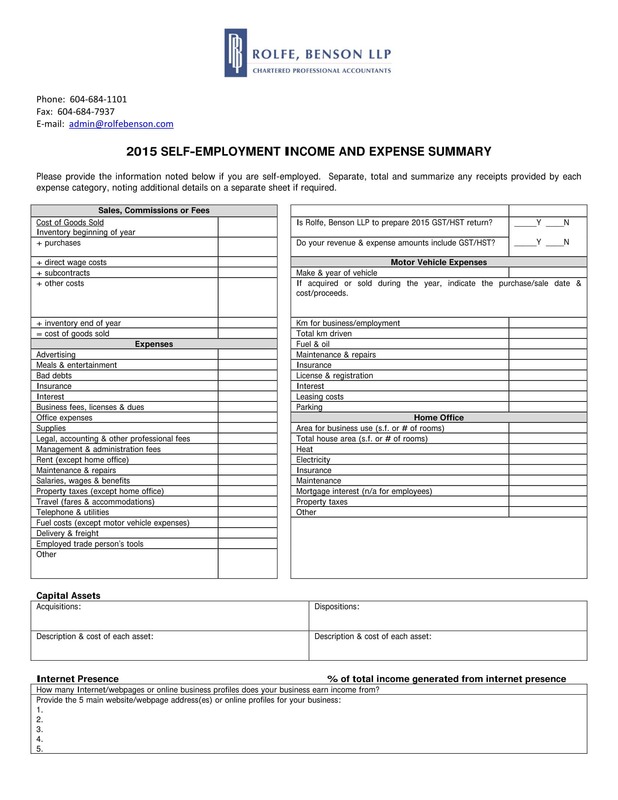 You may also see free executive summary templates. 3. Collect receipts from purchases. 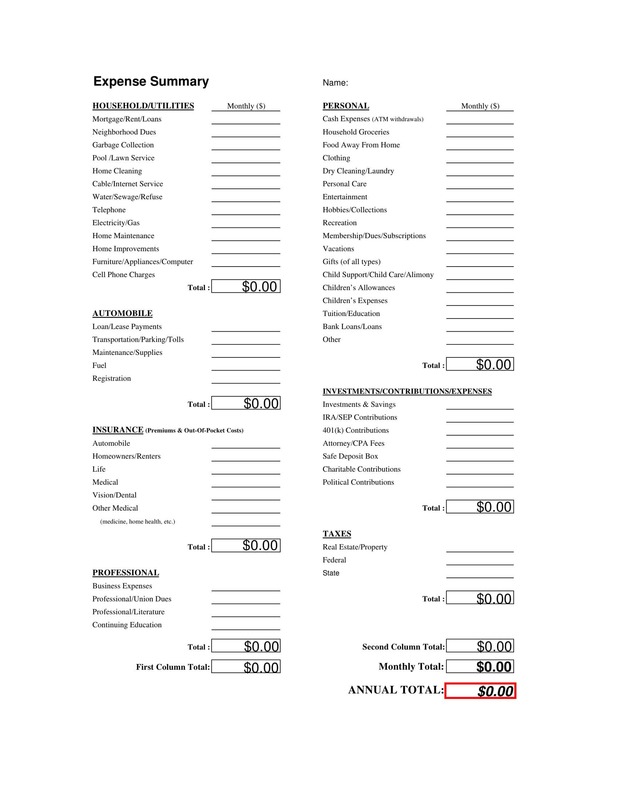 Every receipt that you get from the purchases you make should be collected. It is an effective way to track your expenses and a specific one at that. It has the exact amount of your purchase and can be used as a reference. Take a look at your purchases and try to figure out what you won’t buy next time. You may also see sample executive summary. 4. Check bank account statements. Your bank account statements should be checked every now and then to know what you have been spending on. The more you spend, the more you get terrified seeing the bank account statement. This can get you in trouble with the bank and will make you lose all your finances. You may also see article summary templates. Consistency is the key to the effective tracking of the expenses. If you are consistent in tracking your expenses, it becomes a daily habit that is good for your wallet and financial stability. You would be conscious on how much you spend for something. You may also see executive summary. 6. Enter the expenses in a spreadsheet. 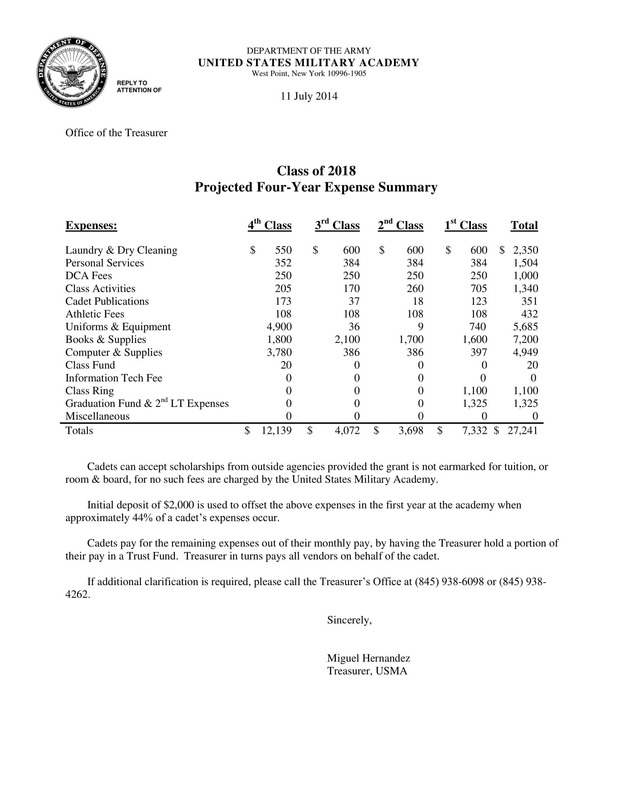 The expenses should be entered into a spreadsheet for it to have an online record. This is the digital counterpart of a ledger. Here, anything about transactions is written in full detail. This keeps a straight record of everything you have spent on. 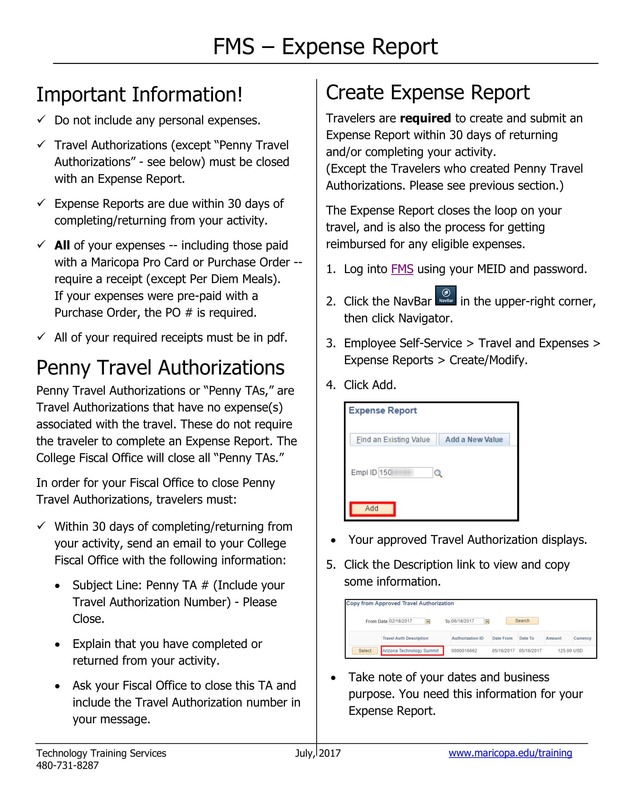 You may also see executive summary sample templates. 7. Be open to change. As you track your expenses, you need to make adjustments. Things just don’t go on all the time and a welcoming change in spending habits, or adding up more priorities on the list, sometimes happens. You will uncover more of what you spend when you track your expenses. It can be helpful which things are heavy for you to spend and which ones are not. You may also see project executive summary samples. Tracking expenses, especially if it’s personal, is a taxing thing to do. You have to take note of every single transaction that you make. While it demands a lot of organizing and thinking, tracking the expenses have some benefits for people of all classes. You may also see useful summary templates. 1. Know where the money goes. By tracking your expenses, you know where your money goes. If you make a daily list of the things you spent on, you would not ask yourself why you are easily running out of money. You get to spend a bit too much for shopping when you’re not supposed to. It helps you in figuring out how you spend your money without any adherence to a budget. You may also see discharge summaries. 3. Set and meet goals. Tracking your expenses allow you to set and meet goals for yourself. For example, you need to set a goal of not spending beyond the budget that you set for yourself. You will be able to meet the goal if you are truthful to your will of meeting the goal. This would lead to you saving up for the future or for an important purchase that has to be made. You may also see meeting summary templates. 4. Take better control of money. Looking at how you spend your money, you would have a clear idea on how to take better control of your money. It can stop senseless spending, needless purchases and other things that can get in the way of your saving up for the bigger and brighter future ahead. You will start getting rid of your bad spending habits and start changing for the better. You may also see marketing plan executive summary. 5. Be aware of the fraud. If you don’t track what you spend, you are prone to bank frauds. You would not know that your money is already stolen. Check up on your bank account every now and then and ask some bank personnel on what to do to safeguard your account. You may also see create an executive summary. Expenses are part of daily life and in the company’s operations. Knowing where you spend your money on is very important so we would know how to deal with the consequences of financial loss. You have to take full control of the money you worked hard for. You may also see sample marketing plan executive summary.